A fantastic winter Arctic experience for those who don't ski or snowboard. This expedition will explore the frozen lakes, glaciers and snow covered mountains of southern Liverpool Land, with just snowshoes on our feet. You'll have the opportunity to summit rarely climbed peaks, travel roped together on a glacier and explore stunning valleys. 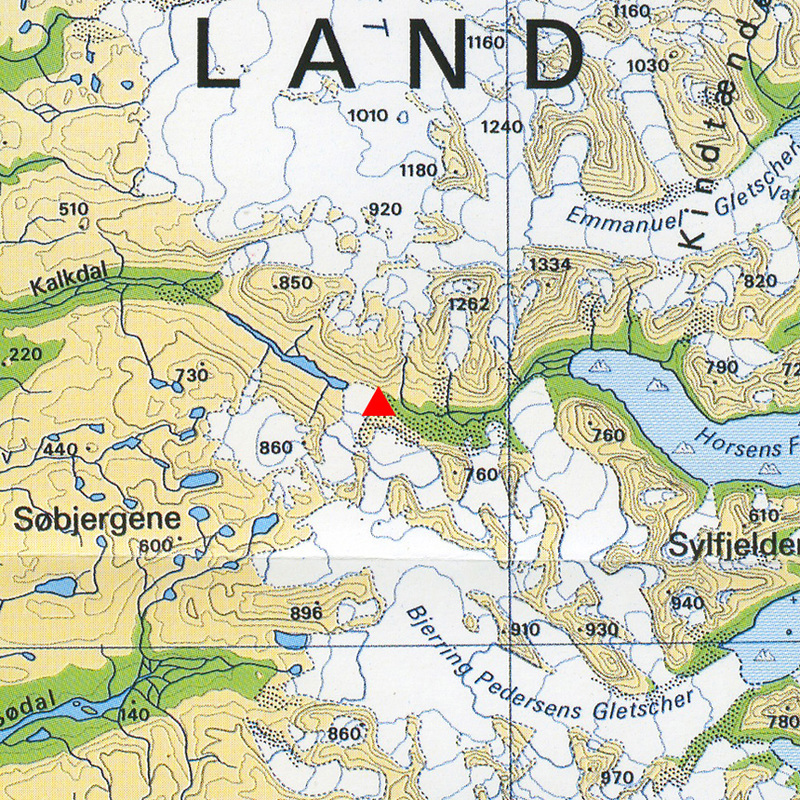 We'll begin the trip with an hour long snowmobile journey from Tangent's base at Constable Point over the frozen Hurry Fjord to the base camp location in Kalkdal. After setting up a well-equipped base camp, we'll begin exploring the local area. 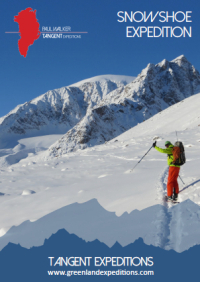 Mountains will be ascended using snowshoess or by bootpacking with crampons and an ice axe, dependent on the terrain. More technical sections may require roping up, under the supervision of your experienced guide. Easier days will include travelling on glaciers and through scenic valleys and frozen fjords. Expect mountain days of 5 to 10 hours, dependent on the objective. Early May in Liverpool Land can mean overnight temperatures down to -20°C, with daytime highs usually around -10°C, although these can rise well above zero. Daytimes are likely to feel warm as the sun reflects off the snow. There will be 24-hour daylight throughout your trip. Day 2: Snowmobile transport to the base camp location, with an afternoon spent setting up base camp and exploring the immediate surroundings. Days 3 - 6: Climb mountains and explore lakes and valleys in the surrounding area. Day 7: Snowmobile pick up and transport to Constable Point in time for your return flight to Iceland. Previous experience of snowshoeing is preferred but not essential. No mountaineering or glacier travel experience is needed. You should be a competent and confident hiker.